No such thing as monsters and fairies…? 5 Star Review of The Sandbox from The Book Review Directory! Men. When talking about feelings? A free non-fiction book for parents of teens exploring the lifelong benefits of outdoor education. 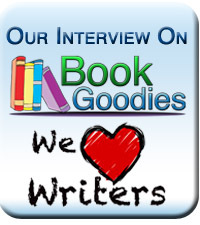 Share book reviews and ratings with J.W., and even join a book club on Goodreads.